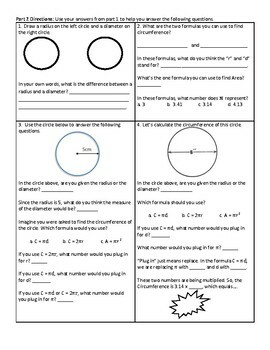 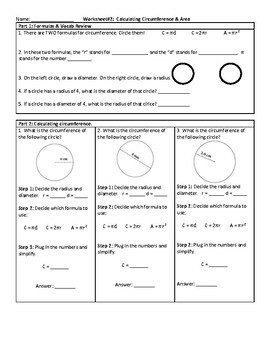 These 4 common-core aligned worksheets allow students to be at the center of the learning as they explore circumference and area. 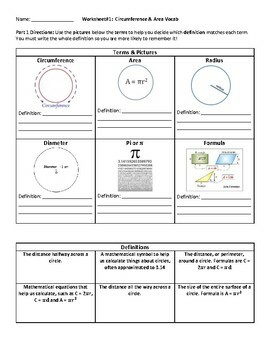 This can be used as independent, partner, or group work. 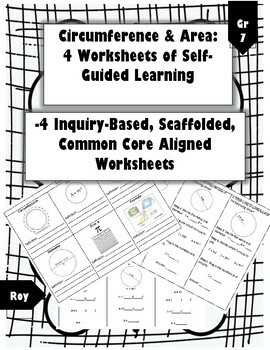 These scaffolded worksheets allow all students to access and practice the material.